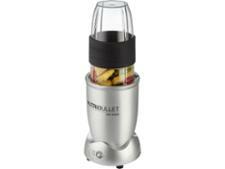 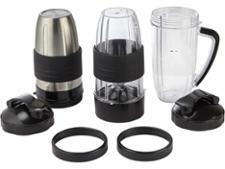 Nutribullet 1200 Series blender review - Which? The Nutribullet 1200 series personal blender has a powerful 1,200W motor that the manufacturer claims can pulverise the toughest of ingredients into a delicious, nutritious drink, and it has a hands-free feature that automatically controls the speed. 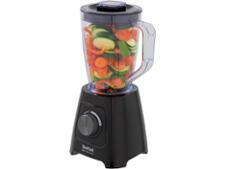 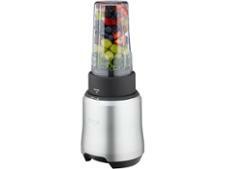 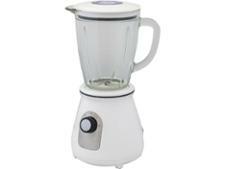 But can this blender produce the perfect smoothie, or will you find lumps lingering in your cup?